Juneau's most experienced tour company. We enable you to experience more of Alaska, up close and from unique perspectives. 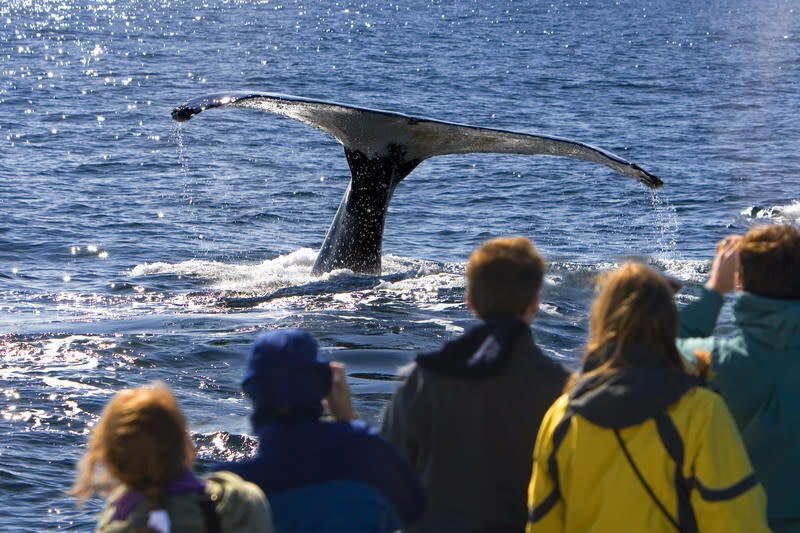 Join us for a memorable day on a whale watching adventure cruise. 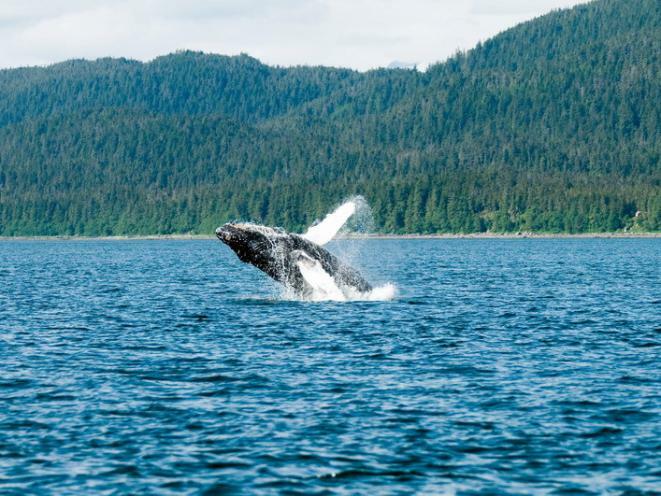 Come face to face with a glacier, marvel at a huge humpback whale leaping out of the water and top this excitement off with a scrumptious meal featuring wild Alaskan salmon grilled over an alder wood fire. You’ll call this combination amazing. We call it the Best of Juneau®. 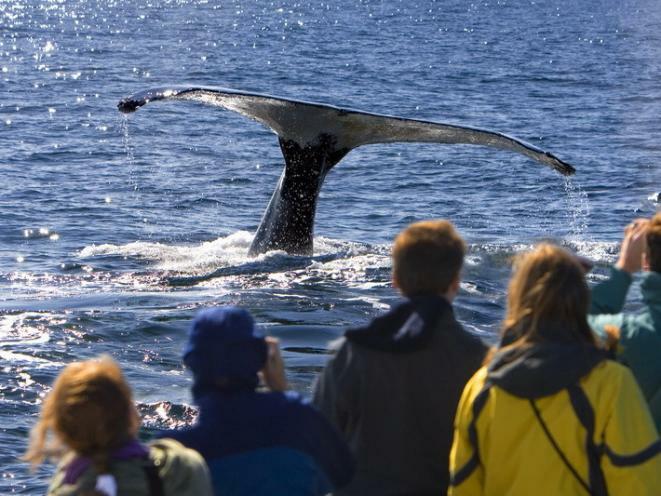 Whale Watching Adventure and Whale Watching and Salmon Bake tours are also available. 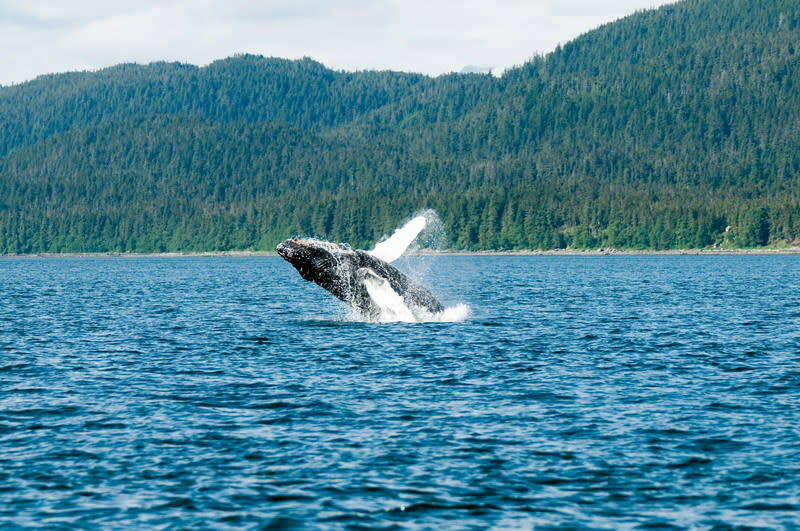 You can also enjoy Alaska’s wilderness, wildlife and spectacular scenery from our other guided options, such as whitewater rafting on a glacier-fed river, sea kayaking, native-style canoeing, gold panning & gold history and an outdoor salmon bake.